It's our October double shot! 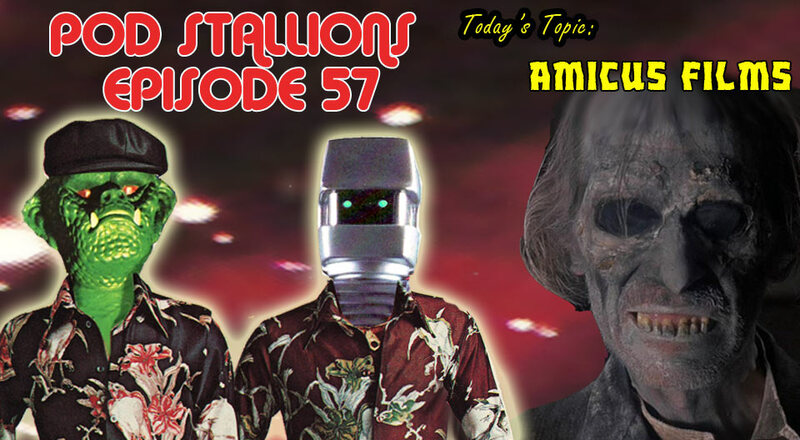 Episode 57 is all about the films by England's other horror studio (even though it was run by two Americans) Amicus! 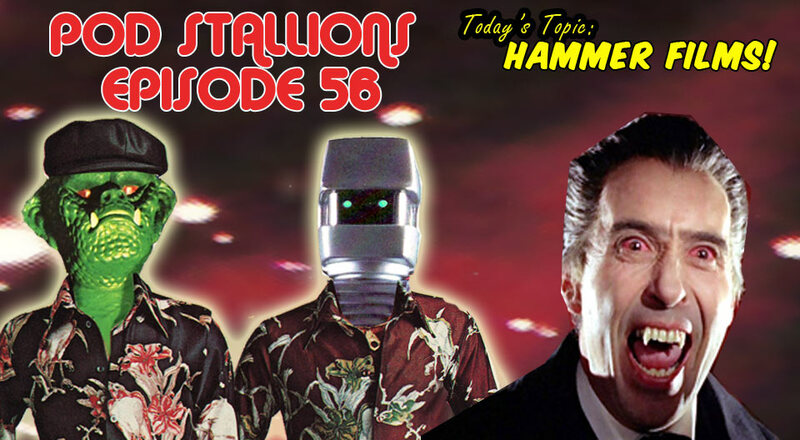 We get into every film they make touching on their classic horror anthologies, Doctor Who movies and their amazing adventures with Doug McClure. 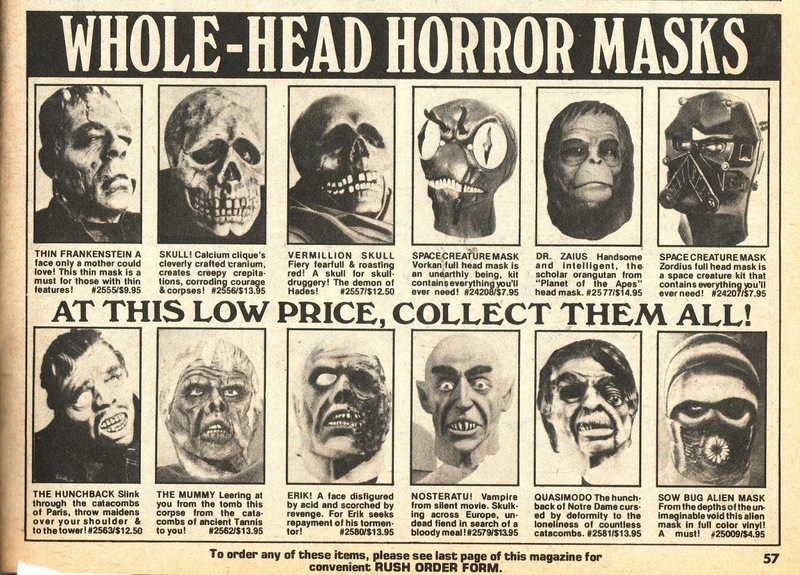 We even discuss later films such as "The Monster Club"
Have a Happy Halloween and tell us your favourite Amicus production on our facebook wall. 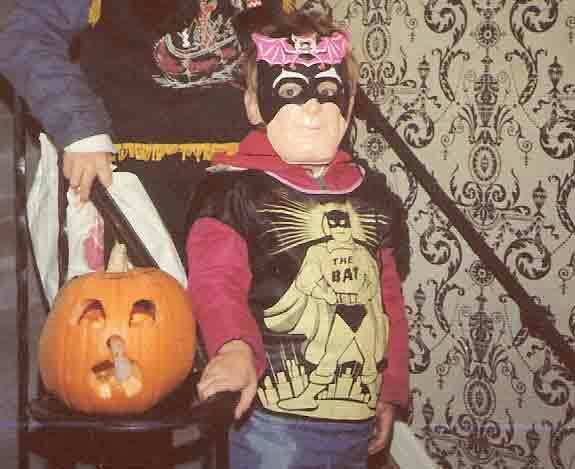 At the beginning of October I put out the call for your vintage Halloween costume photos and brother, did you respond with your wood paneled goodness like this photo from Jason above. To be honest, putting them all together became a daunting task, however, that's a good problem to have. 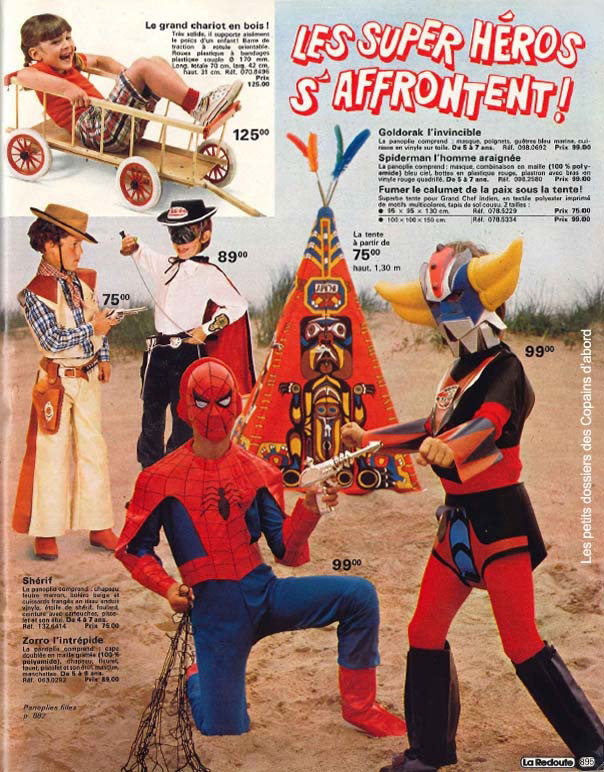 An incredible vintage costume explosion awaits after the jump. 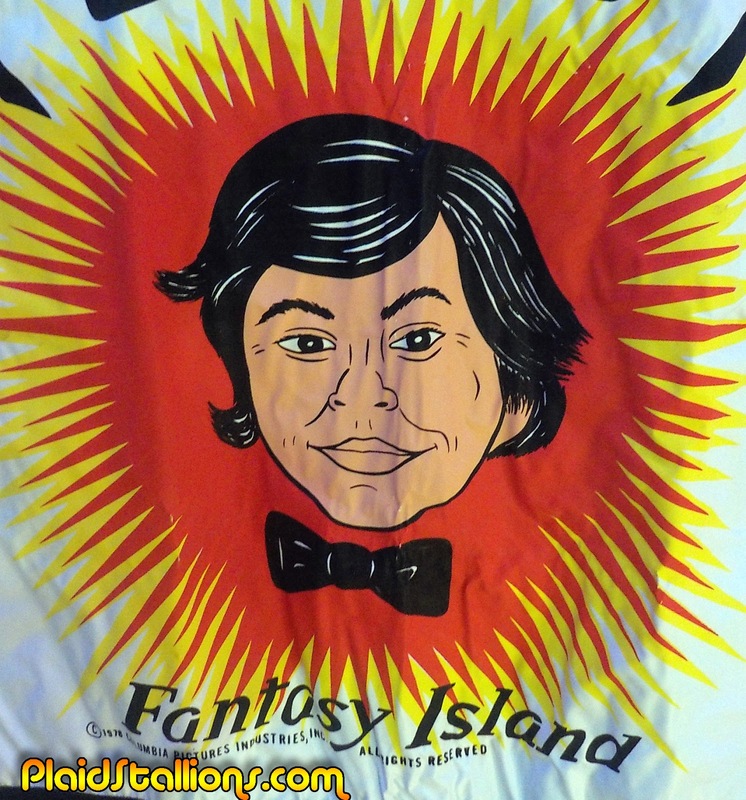 This pillow case was an awesome gift from my friend Corey at the last Mego Meet show. It's incredibly awesome but neither of us know it's origin. 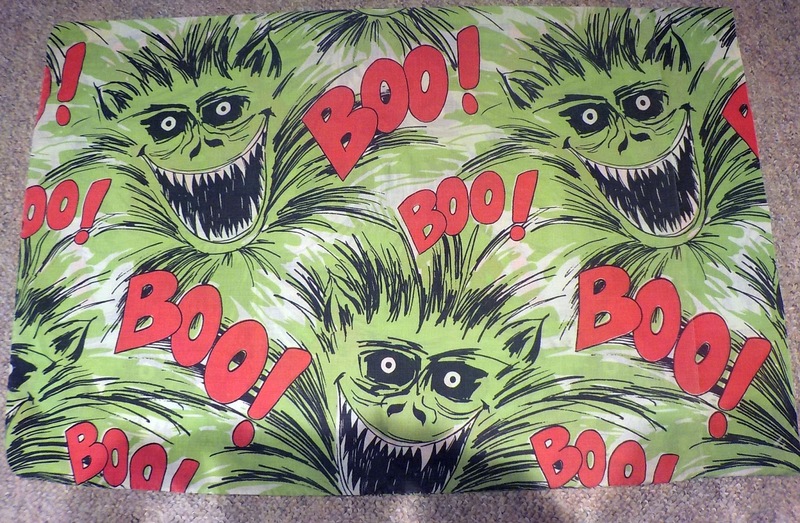 It seriously looks like Fluffy from Creepshow but that's not possible right? If anyone has any insight, I'd love to hear it! Until then, my daughter has taken posession of this and likely won't return it. 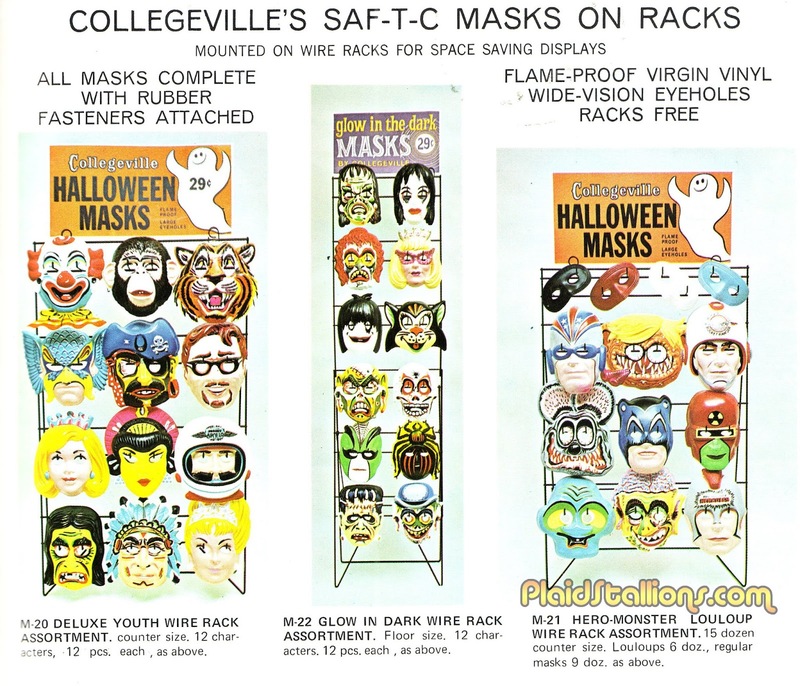 Sometimes I buy Monster toys and then totally forget about them in October, case in point this set. 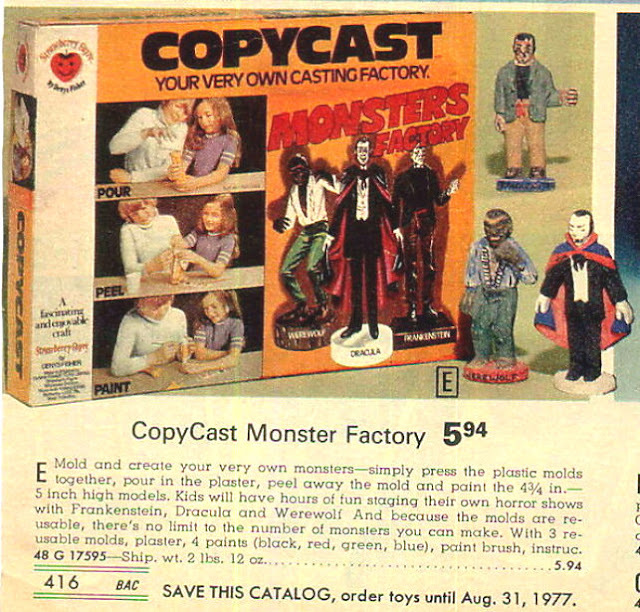 A wonderful "do it yourself" craft set from the UK that includes Frankenstein, the Wolfman and Dracula (the Chocolate, Vanilla and Strawberry of the monster world). What's that you ask? Can we look inside Brain? Your wish is granted after the jump! I managed to track down a major Halloween costume grail this past weekend and while it's certainly not the most expensive or most desired suit on my want list, it sure is a personal favourite. More on this after the jump! It's Halloween season and that means a shiny new costume catalog from one of my favourite companies in the entire world, Collegeville! 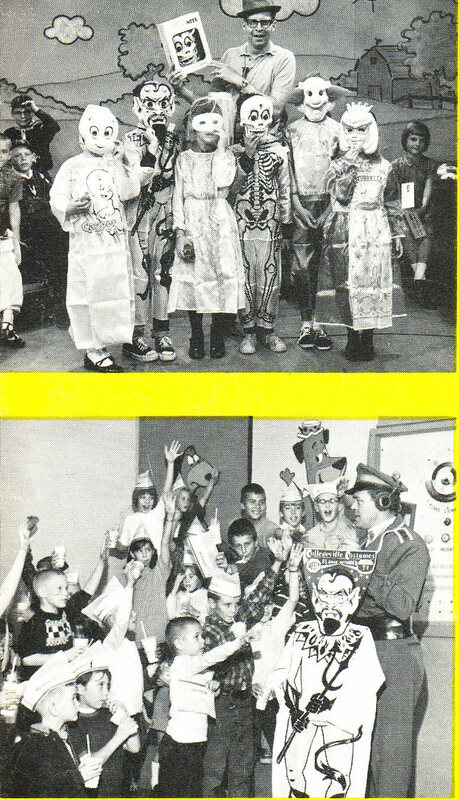 This year we go waaaaay back to 1968 and check out what was hot for kid's costumes that year. 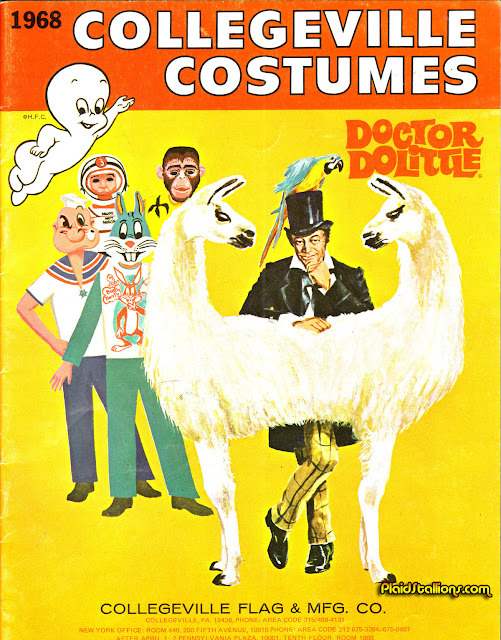 Leading the charge is Doctor Doolittle but in his wake are such familiar characters such as Tarzan, The Phantom, Doctor Solar, Major Matt Mason, Flipper and a nobody named Mr Spock. 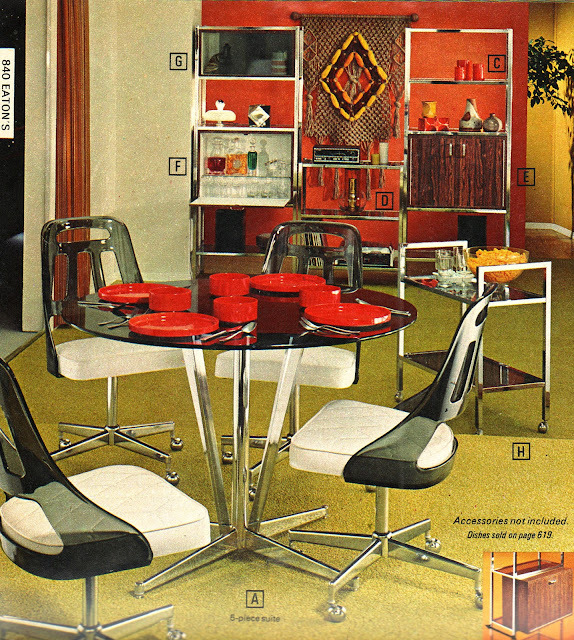 Check out the 1968 Collegeville Catalog here! 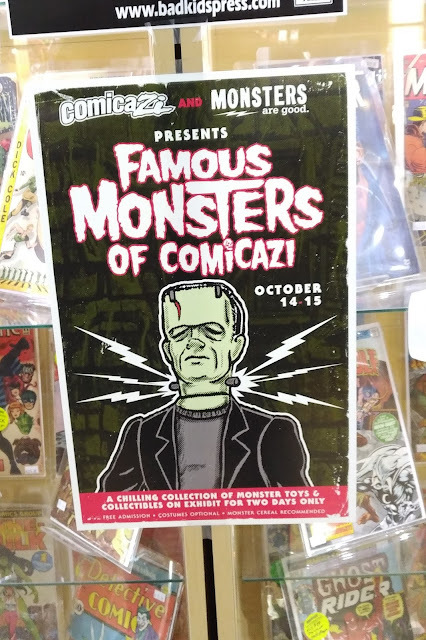 I haven't really added anything to my collection of Azrak-Hamway monster stuff in a long time. Mostly because the stuff I want is either a) extremely hard to find or b)insanely expensive or a combination of the two. 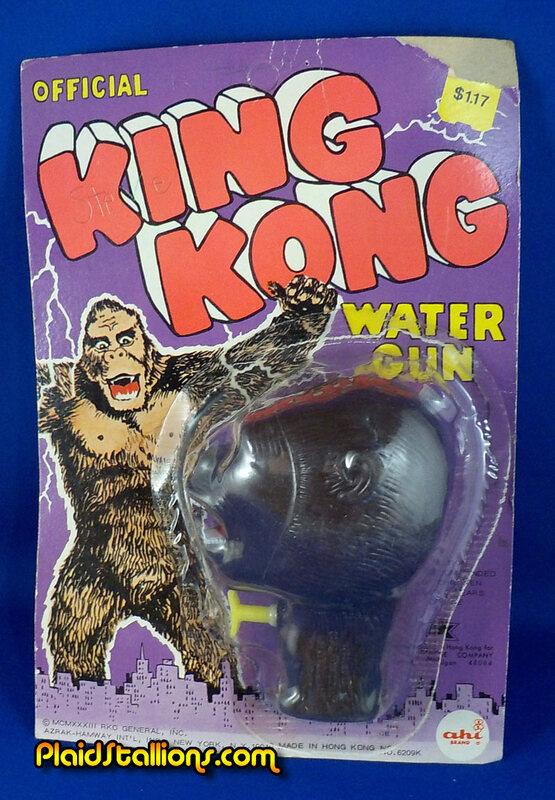 That's why I was excited to snag this open carded Kong squirt gun at the last Mego Meet for a decent price. 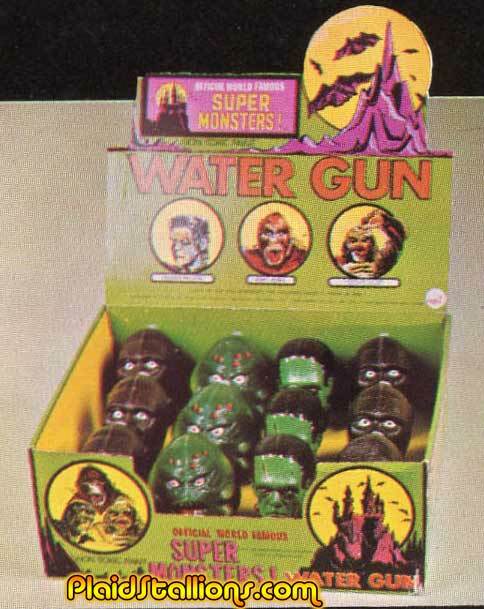 The AHI water guns are notoriously hard to find loose, so getting any on the card is a nice get. I don't know if I'll ever find a creature so it was nice to have at least one. Yesterday i saw the most fantastic collection of Halloween decorations and luckily, it's owner Cory was totally down to let me share it with you all. 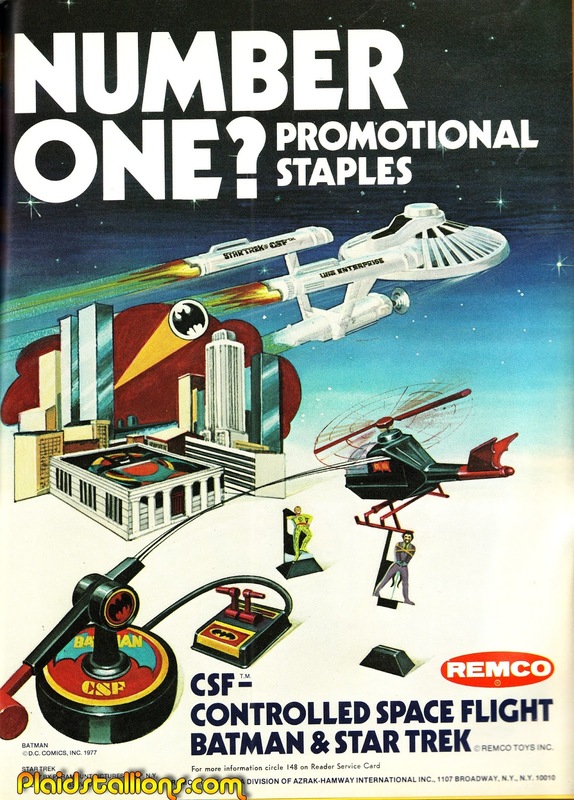 What follows is presented with out commentary cause all i would is say "need it, got, need it, need it". 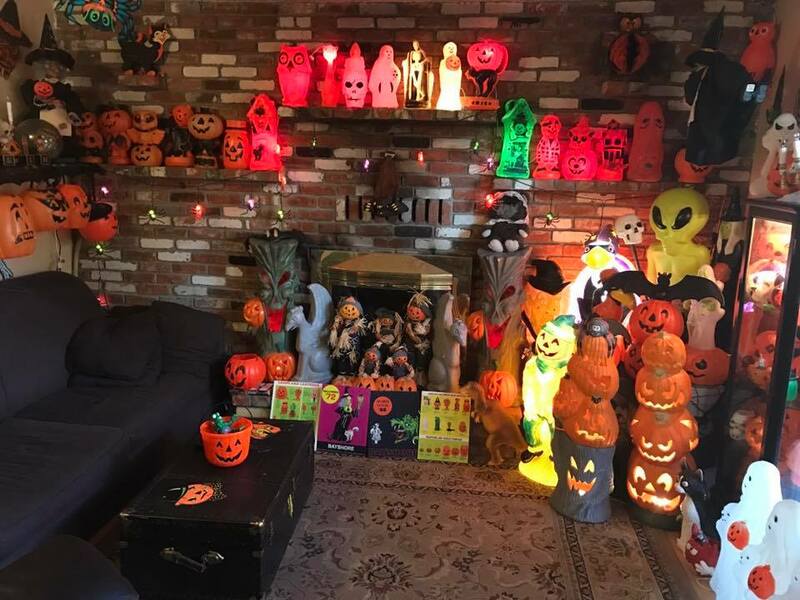 Click after the jump for the coolest selection of blow molded decorations and goody buckets you ever done saw. 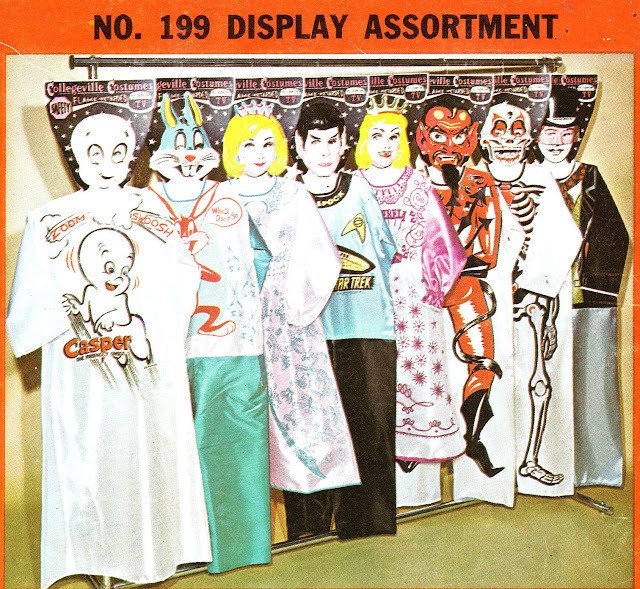 I honestly don't ever remember seeing a display like this as a kid and I'd like to think I'd remember it. Ahhhhh the 1980s were a goldmine for costumed character appearances from toy lines weren't they? Do you have photos like this in a drawer? 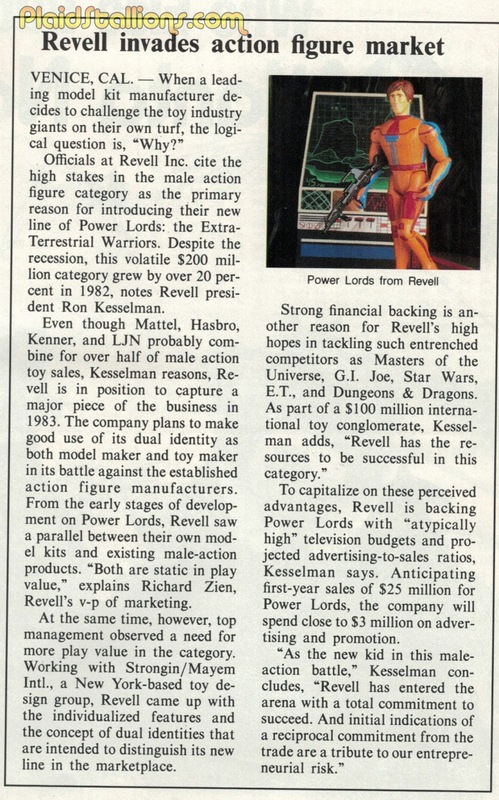 Any fun memories of the experience? 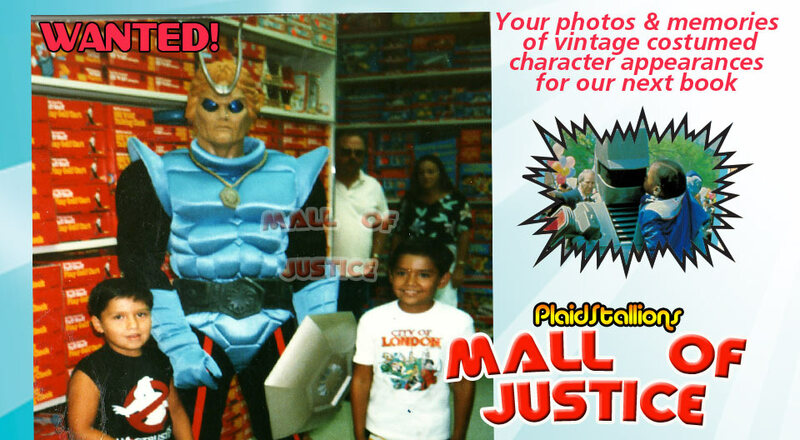 This is the kind of thing I'm looking for in my next book "Mall of Justice". 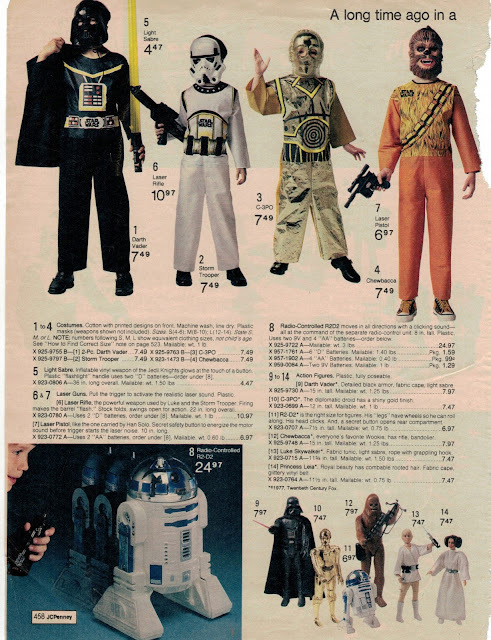 Star Wars pretty much dominated my Halloween experiences from '78 to '82, I can't be alone on this. Vader, Storm Trooper, Boba Fett and Yoda were my choices as a kid. Oh man, in me lurks a mask hoarder that I keep locked up deep down. This image ain't helping. 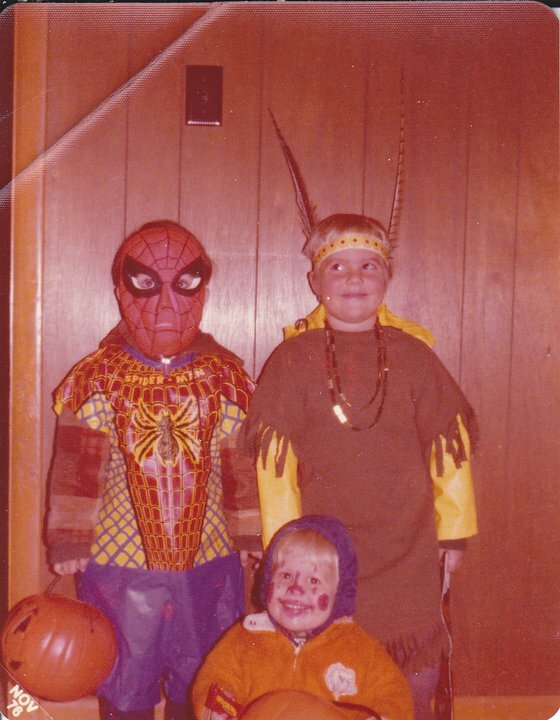 Ah, It's my favourite time of year again and like always I'd like to put out the call for your vintage Halloween photos, show me me your store bought and home made costumes from the times of orange and brown. 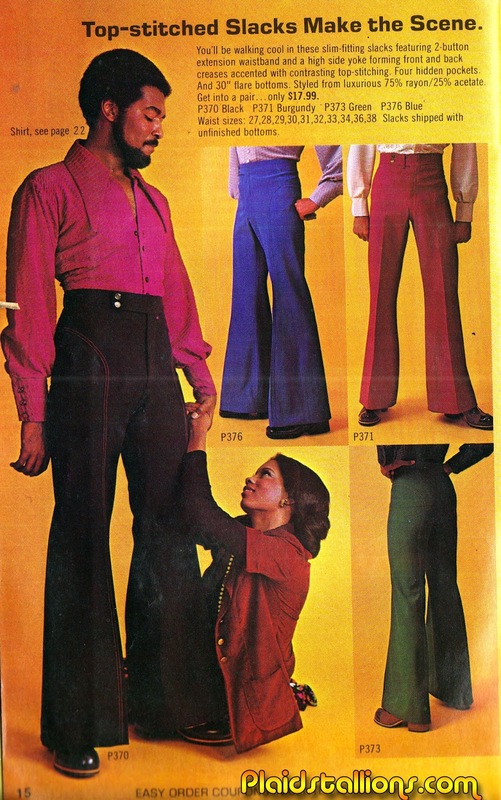 Send them on in to Kid70s*at*gmail.com (replace the at with an @ of course) or load them to our facebook wall! I'll feature them on the blog this October! This is so much like my personal life, it's scary!